X-Large - $64.99 Only 5 left! What can we say about Spiderman that you don't already know? The web slinging hero has been around for awhile, but he's going to face his biggest battle yet in 2014 when Electro and the Green Goblin threaten the world. And of course he will still have to deal with his love life as Gwen Staci now knows his spidey secret. Will he be able to pull off one of his greatest feats of all time? 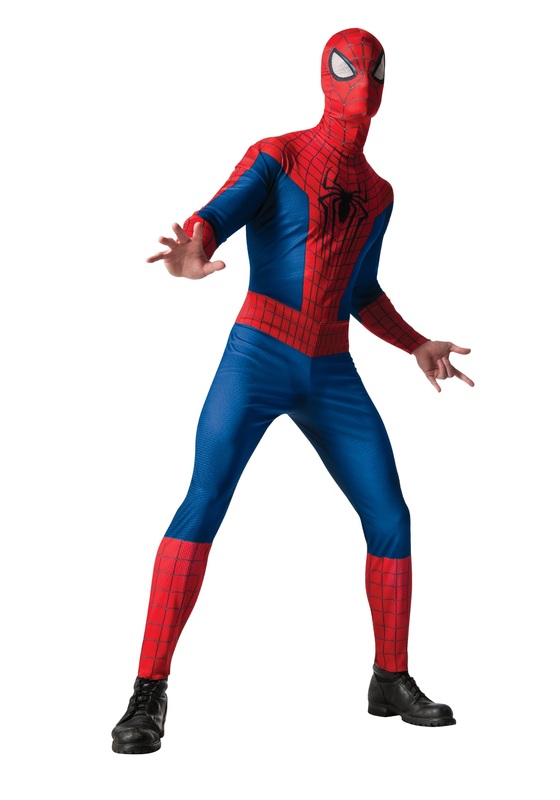 Only you can find out by suiting up in this official Spider-Man costume. You could just watch the movie, but we recommend doing both!